All linens are cleaned, pressed, and sent out in provided garment bags on hangers to assure you the best quality. 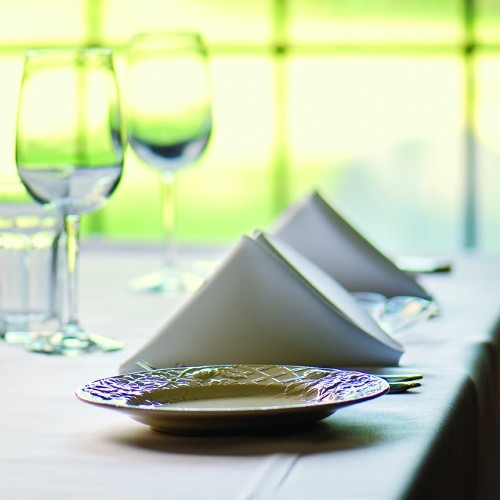 Upon rental return, linens need to be free of food or debris and placed in the garmet bags provided. Please note any damage to the linens may incur additional fees or replacement. Please contact us for color options!